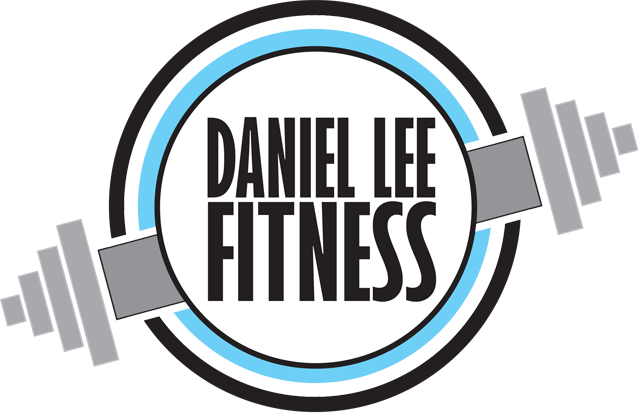 Daniel Lee Fitness - Danny Lee Online. Powerlifting Coach Liverpool. Writer/Editor. For all of your training and fitness purposes. Click above. For all of your Media/Writing/Magazine purposes - Click above.